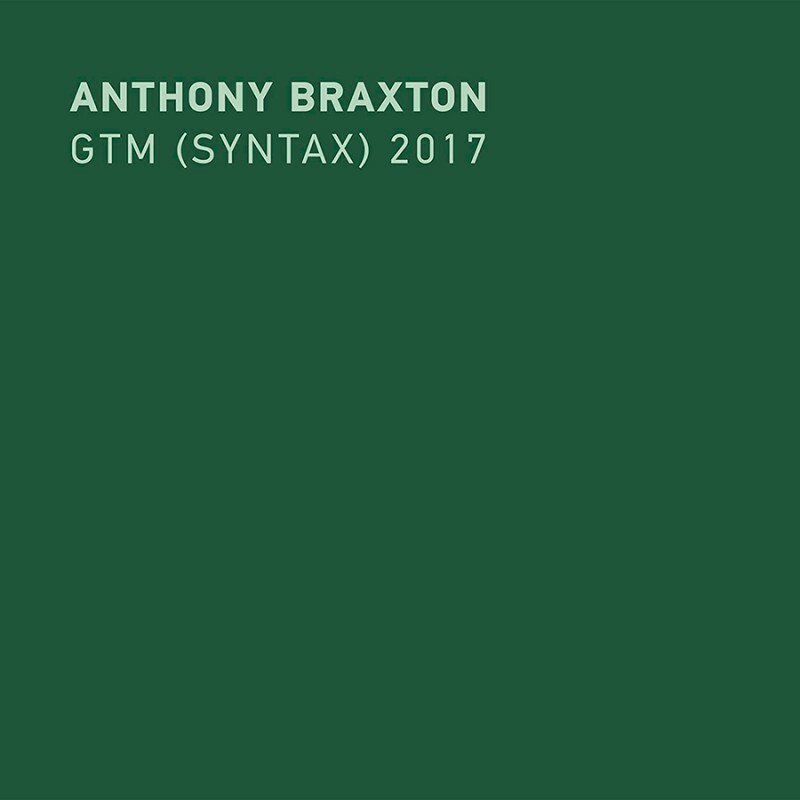 A twelve CD box set of Anthony Braxton’s complete Syntactical Ghost Trance Music (SGTM) - the subset of Braxton’s revolutionary Ghost Trance Music compositional system written especially for the human voice. The recording also introduces the Tri-Centric Vocal Ensemble - a twelve member choir featuring some of the most exciting and accomplished singers in creative music. The recording is available digitally and in a limited edition 300-copy pressing, a deluxe 12-CD box set with a 32-page booklet with extensive liner notes by Braxton and production notes by co-producer and ensemble member Kyoko Kitamura. 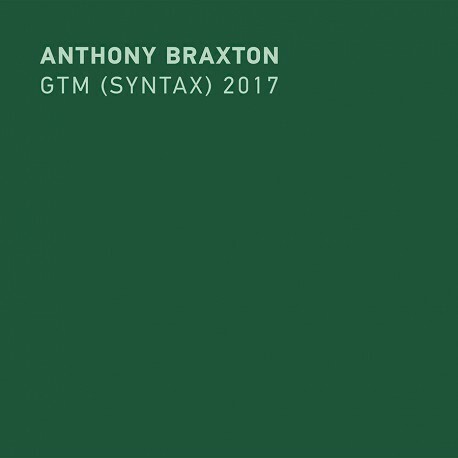 This is the most complete documentation to date of Braxton's Syntactical Ghost Trance Music System, recorded for the first time in its entirety in a sonically pristine studio setting. Each disc features a complete composition. 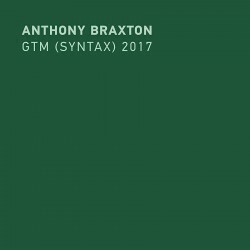 While SGTM is one of the rare systems in which Braxton neither conducts or performs, the recording was made under the composer’s careful guidance.